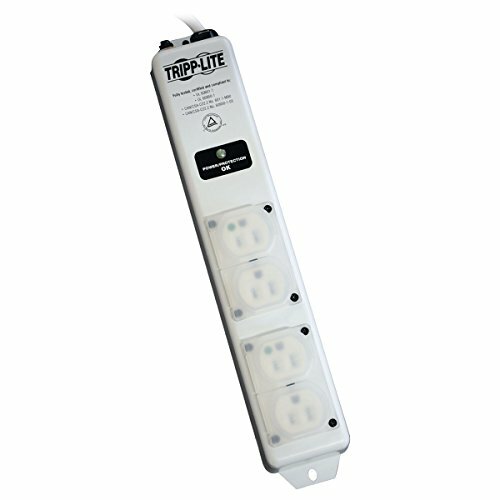 Tripp Lite's 120V 20A metered PDU system with Automatic Transfer	Switching (ATS) is a 16 outlet PDU with a digital display to indicate	total PDU power consumption in amps. 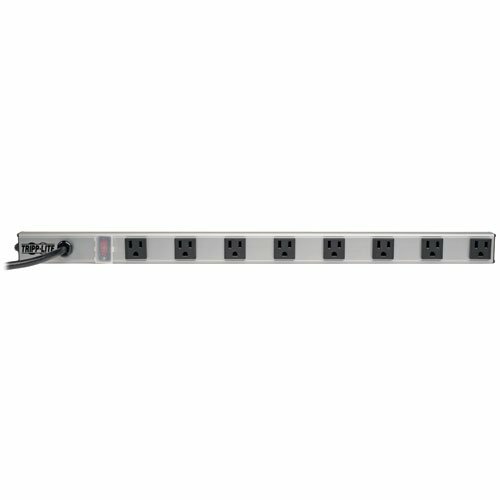 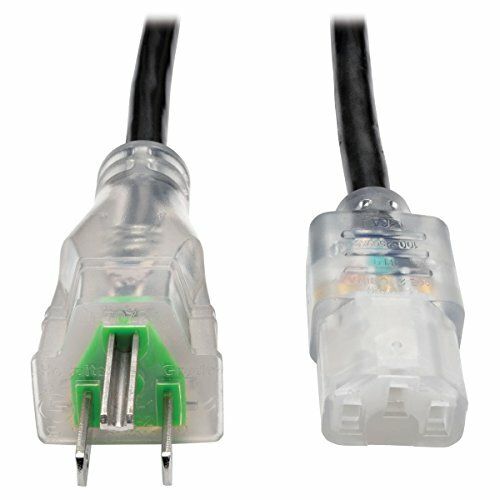 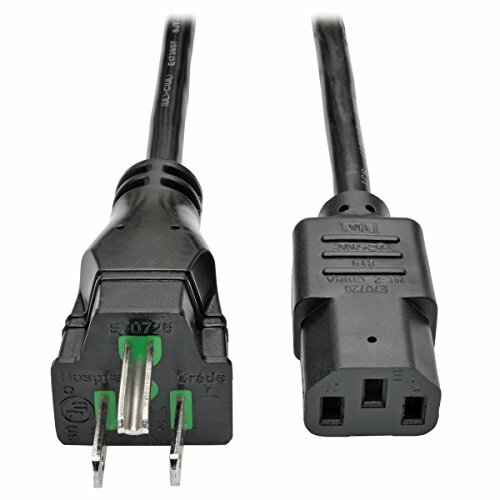 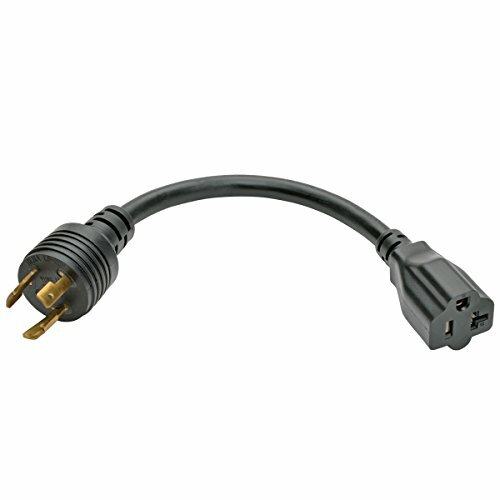 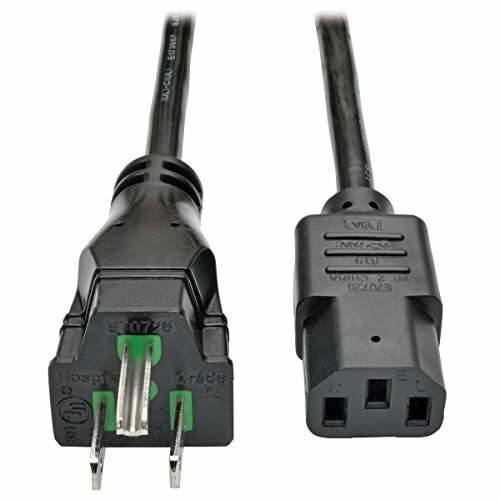 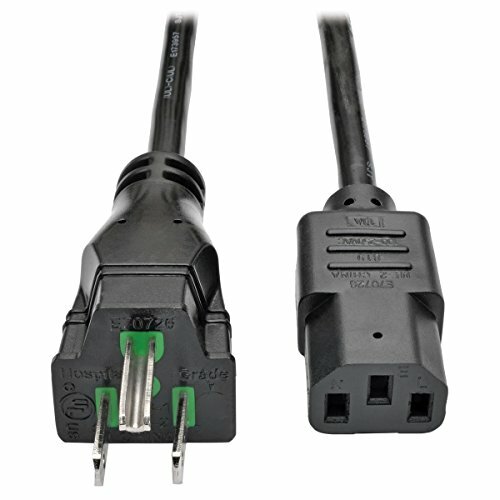 Outlets are sequentially	turned-on at 250 millisecond intervals when the PDU is first energized	from an unpowered state to prevent inrush-related equipment	interaction on startup. 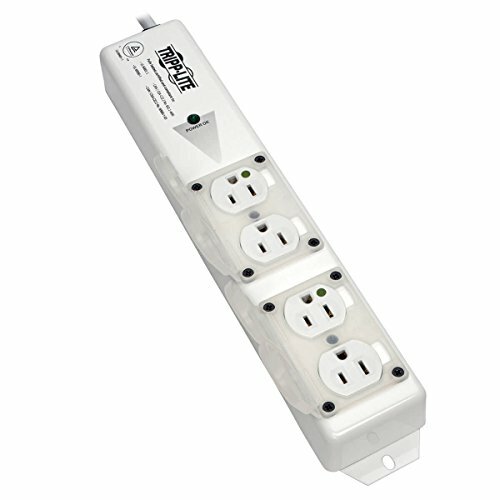 Installed web/network monitoring card enables	remote power monitoring and control. 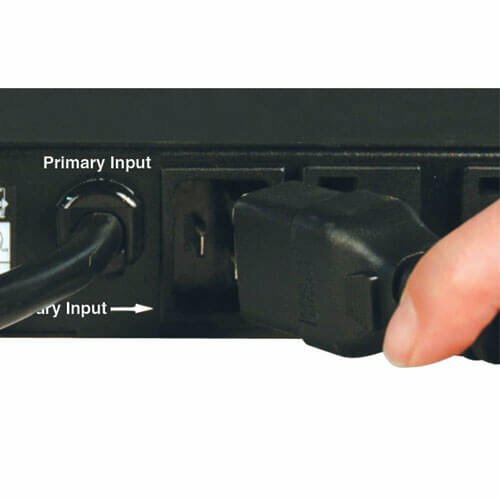 Remotely displays status of input	power, load capacity, and outlet power status via secure network or	web browswer interface. 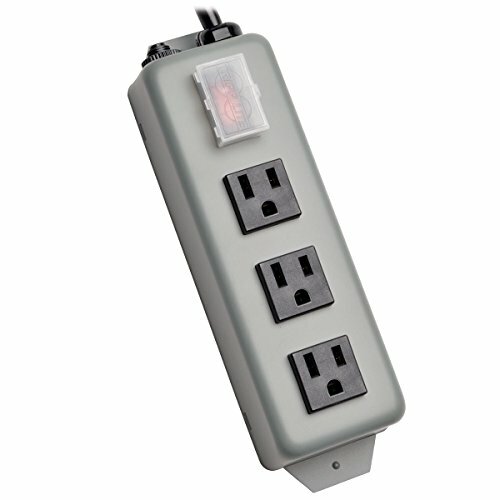 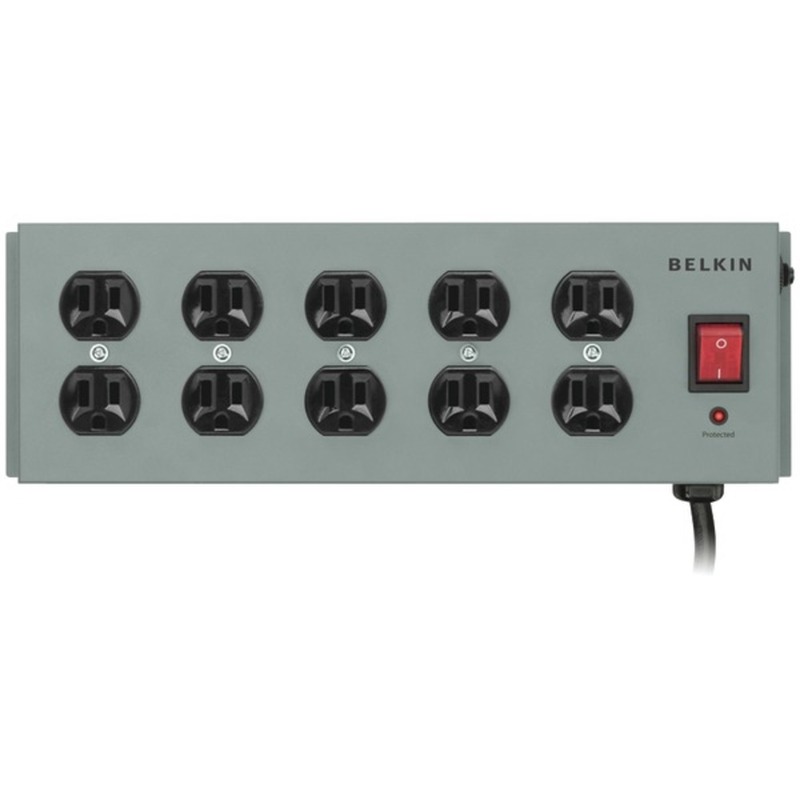 Offers inspanidual outlet control to power on,	off, or cycle AC output to regain control of locked-up servers and	other network devices. 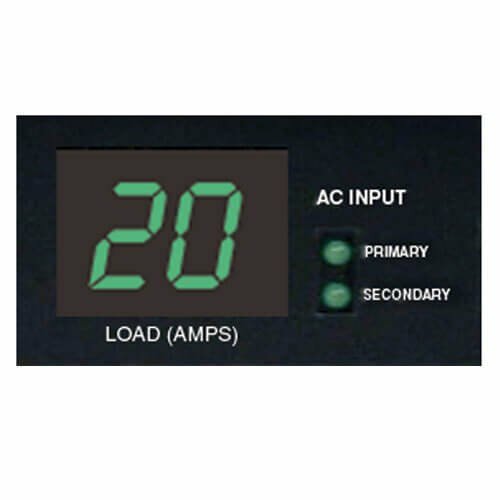 Load ramping and shedding provides automatic	power management. 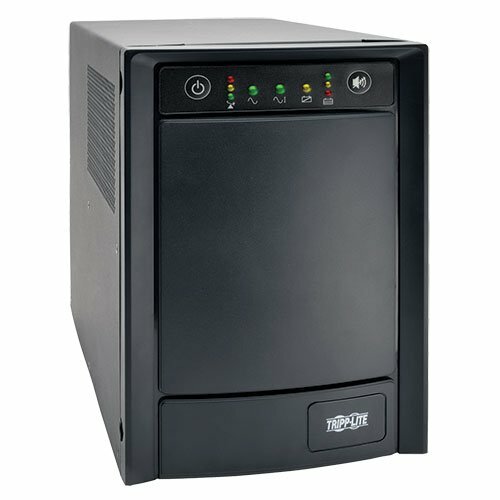 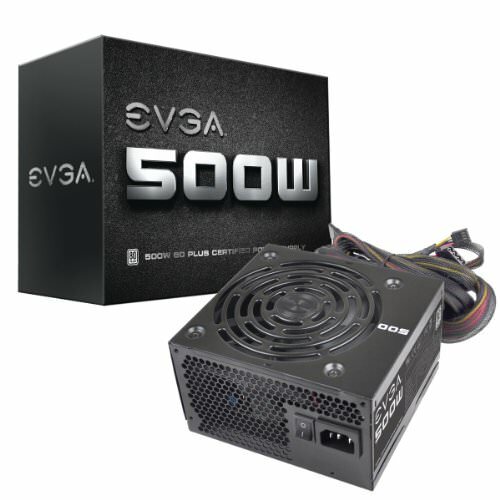 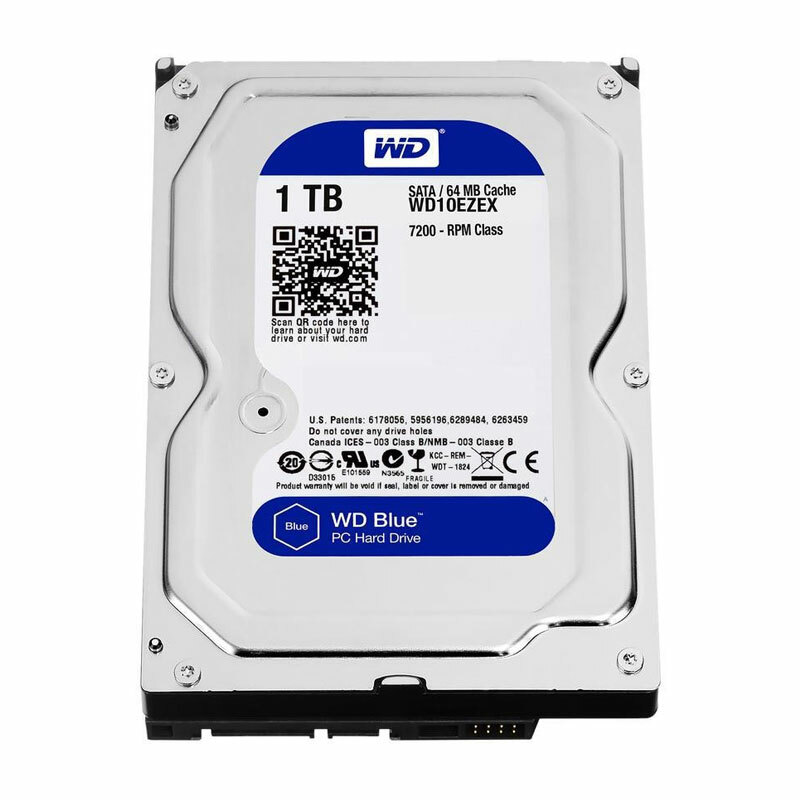 Supports notification and logging of input power	status, event notification, output power and load conditions. 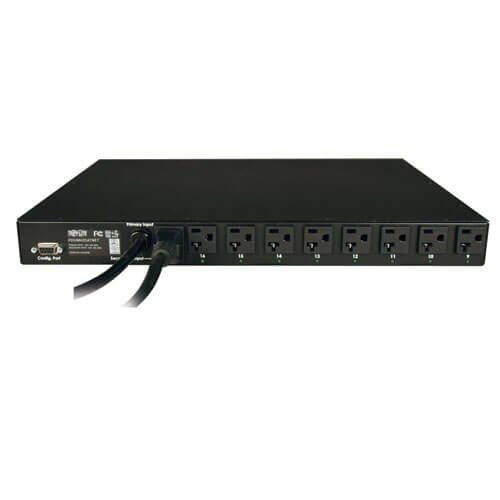 Supports[U rackmount installation in a 2 or 4 post racks.